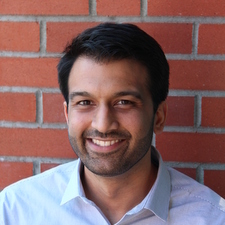 Dr. Satinder Bains, born and raised in south Vancouver, graduated from the University of British Columbia with a Bachelor of Science in Biochemistry. He went on to complete his Doctor of Optometry with honors at Pacific University College of Optometry in Forest Grove, Oregon. Dr. Bains is a member of Beta Sigma Kappa, the International Optometric Honor Society. His optometric interests include surgical co-mangement, ocular disease, and pediatrics. Dr. Bains enjoys playing team sports, learning new languages and travelling. He speaks Punjabi fluently.